Tanzania living room rattan furniture set is Rattan Furniture, Living room furniture set from Piguno Indonesia rattan furniture collections. Piguno rattan process the best Indonesian rattan to be gorgeous furniture. Indonesia rattan material is the best rattan material in the world based on Solo, Java, Asia. 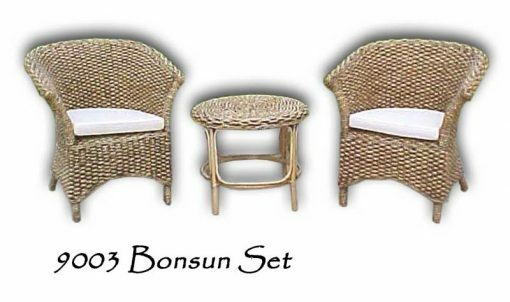 Synonym of rattan furniture, can be wicker furniture, cane furniture, kubu grey, wicker cane, water hyacinth (water hyacinth and wicker rattan combination), banana furniture (banana tree and wicker rattan combination), sea grass furniture (sea-grass and wicker rattan combination). All synonym depend on people say. Piguno are a leading Indonesian Export company and manufacturer of rattan furniture and other natural fiber materials such rattan, water hyacinth, sea-grass, banana leaf, abaca and croco. We are very experienced in exporting quality Indonesia furniture to around the globe since 1993. We have furnished hotels, villa or house project for wholesaler, retailer or interior designer from Asia, America, Europe and also Africa. Indonesia rattan. Our best collections is exported to more than 50 countries in the world: Asia, USA, Spain, Russia, Turkey, Poland, UK, Canada, Italy, Germany, Portugal,Mexico, Brazil, South Africa, Australia, Austria, Egypt, Bulgaria and more. We sell our products to many importer, wholesaler, store, distributor, projects and retailer in the world. Piguno continually strive for excellence through timely innovative designs and professional artists. Because you are here, why don’t make a deal with the best? Piguno Indonesia provide best Kids Furniture from Indonesia Furniture Manufacturer. If you require any item of Kids Furniture not shown on here or perhaps an alternative size to that indicated as available, don’t hesitate to contact us related to shipping and payment or products price and services, our best customer service is ready to serve your requests kindly and fast response. 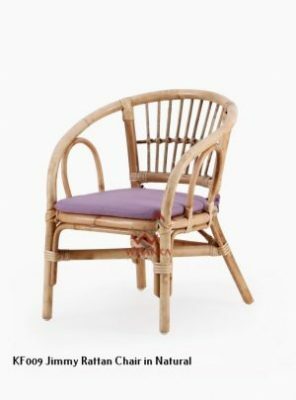 Rattan Furniture supplier and wholesale, Kids Furniture, Wicker Furniture, Natural Rattan and natural fiber furniture, rattan furniture Indonesia and cane furniture. You can buy base on our products listed or you have your own design, it depend on your desire. We can follow your Indoor home furniture project or Indoor hotel furniture project and Indoor Living Room designs. If you have any inquiry related our products and services, don’t hesitate to contact us. furniture blog . Piguno offers Indonesian colonial furniture direct from a leading export furniture company and manufacturer located in Klaten, Solo, Central of Java. With more than 20 years experience in manufacturing and exporting qualified homeware and furniture to worldwide, we have been building a great reputation. It’s not only by maintaining product quality, we build our great reputation by maintaining great service and always keeps our characteristic – 100% handmade products. 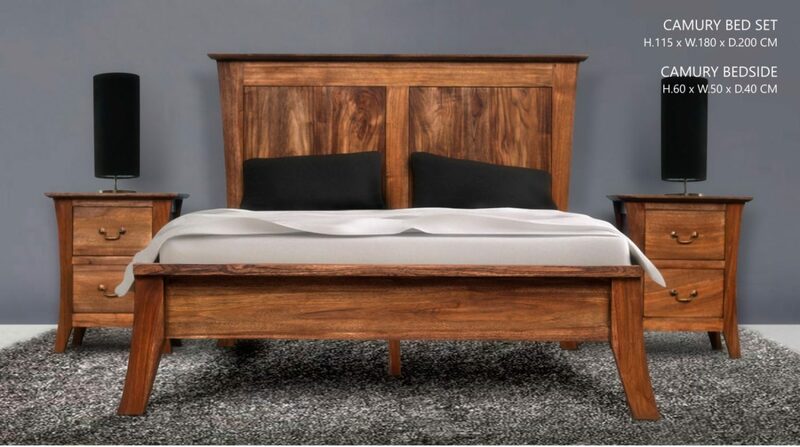 For this range of furniture, that is Indonesia wooden colonial furniture design, we usually apply NC finishing and paint in various colors on wooden material – we may provide the other kind of wooden finishing materials such as laquer, PU, etc. Sometimes, we also apply fine sanding. Furthermore we have a kind of wood stain wooden finishing range we called “washed” – by applying stain color (NC and/or paint) to furniture’s surface then wipe it. Beside, we also has a unique range of finishing named distressed. Our products, homeware and furniture in colonial style furniture, are made by a qualified wooden materials such as mahogany and teak wood. All products are handmade by Indonesian professional and experienced craftsmen. Piguno offers Indonesia classic Furniture direct from Indonesia furniture supplier, furniture manufacture, decorative lighting and Indonesia handicraft with wholesale, projects and retail prices. Piguno as classic furniture wholesale provides you our wholesale trade customer range furniture of shabby chic, antique reproduction style in unbeatable wholesale price. Our classic furniture wholesale affect you as a king and queen in your comfortable palace by it’s original style, unique carving that reveals beauty and luxury, fine finishing touch, and high quality of upholstery. 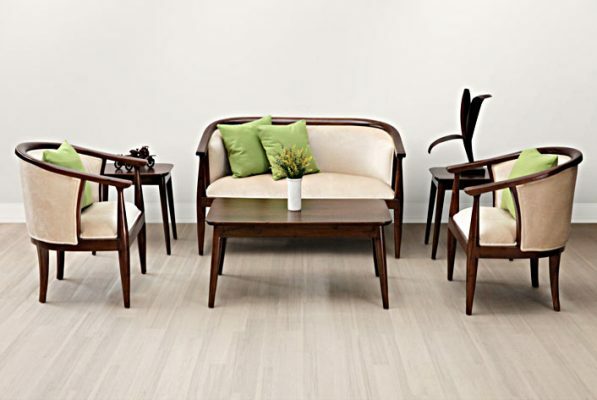 With your own creation, you may also combine classic furniture with modern furniture to go together in a harmony. Classic furniture for hotel. Indonesia Furniture is a very luxurious home accessory. In addition, the furniture has many functions in our lives so that we can put all the objects, with ease. Now, we can see the development of furniture in several countries that have many unique features so that people confused for determining suitable style furniture for their homes. The furniture has different uses. Everyone wants to have furniture that has the best quality because it is more efficient. Internet is the best option to obtain more data about the furniture! 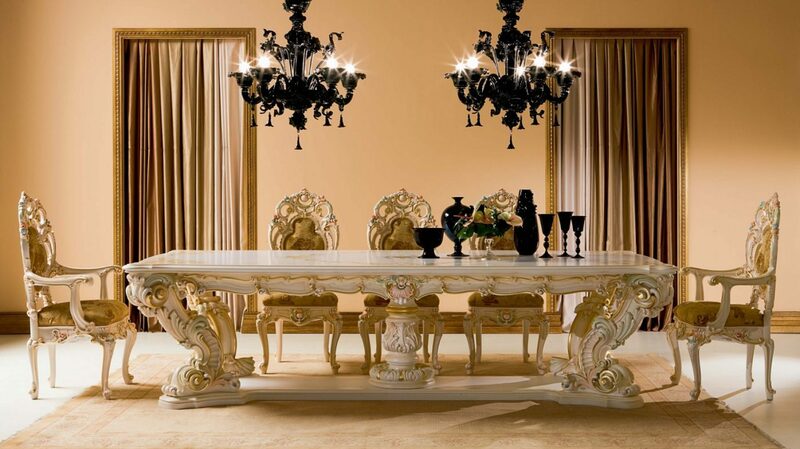 You can find a variety of furniture designs are perfect for your home so that your house has an extraordinary beauty. Basically, furniture made from wood that can be shaped into many designs. You should know some types of furniture that you are not confused to determine the best furniture for your home. 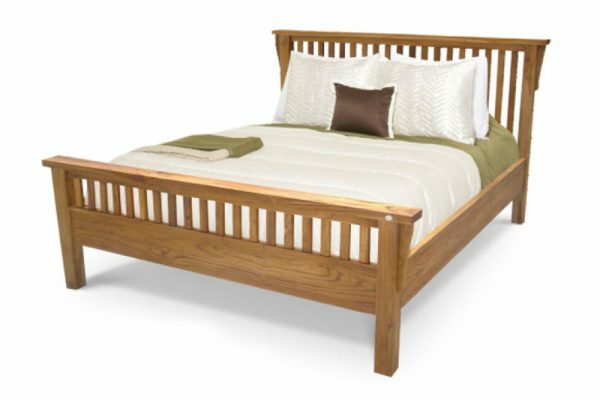 Several types of furniture are Contemporary Furniture which has the latest design. So, it is usually suitable for modern homes. The Colonial Furniture which has a rather old-fashioned design but it has a strong character. You can also choose the Leather Furniture which made from various kinds of leather so it has a smooth texture. The most popular choice is Rustic Furniture because it has high artistic value. You really need a good idea to determine the furniture in your house. Welcome to Furnitureprojects.com, your wise choice for high-end quality furniture and decorative lighting products with more than two decade experience in the industry. As one of the Indonesian furniture manufacturer, we continuously improve our strategy to create the highest level of customer satisfaction. We conduct a series of Research, Design & Development program to construct a business as well as products in which placing sustainability in the highest priority. The collaboration between Indonesian selected craftsmanship with legal and eco-friendly source of material, to balance our business activities and social responsibilities. 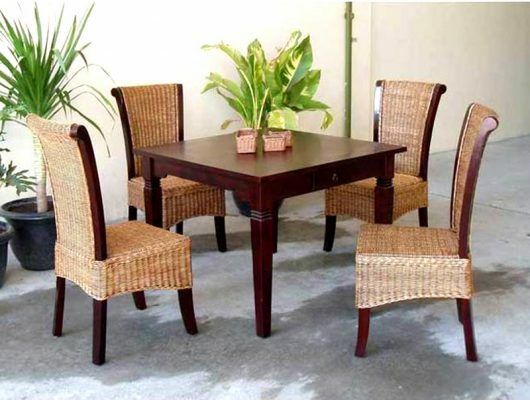 Welcome to FurnitureProjects.co, we are leading exporter and manufacturer of rattan furniture and natural fibers: water hyacinth, seagrass, kubu gray, banana leaf, abaca and croco in Indonesia with more than 18 years experience since we established 1993. We have many experience to furnish hotel project, home project for wholesaler and also retailer. Every pieces of our rattan Bali furniture are using local materials, local cultures combine with handmade of local people, will give you unique touch of rattan furniture. We produce all items from rattan, water hyacinth, seagrass, kubu gray, babana leaf, abaca and croco one by one carefully by hand from making frame, knitting weaving, making cushion and cutting glass. Its hand made could make slight different in items but that is what make its unique – only one and it is especially made for you. Bali teak furniture wholesale, Indonesia furniture manufacture, Synthetic rattan furniture Indonesia.